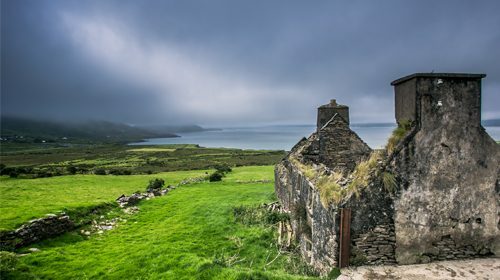 Great Irish Famine victims were heavy smokers which caused badly rotten teeth, researchers have discovered. Gum disease can often lead to tooth loss. Fortunately, a person can take many steps to prevent and even reverse gum disease. 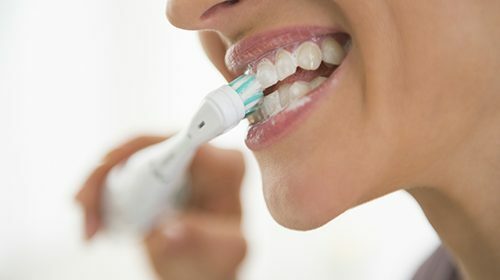 Brushing your teeth for two minutes twice a day with a fluoride toothpaste can lower your risk of heart disease according to a new study.